I love this color! It looked great w/my skin tone and lasted for a month on my toes w/o chipping! 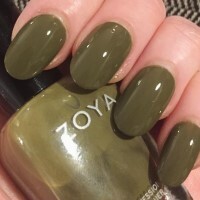 This was my first Zoya and it sold me. I just bought another awesome color on the site today. Zoya Nail Polihs | Dreelove! this color is so beautiful. a bit darker than shown online, but amazing! application is so easy, i am not skilled at nails at all and it looks flawless. i am a new mom with almost no time for myself, but this makes me feel like like a million bucks in no time flat. 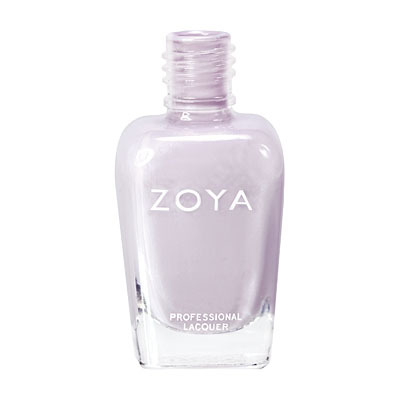 Zoya Nail Polihs | DreeDree! 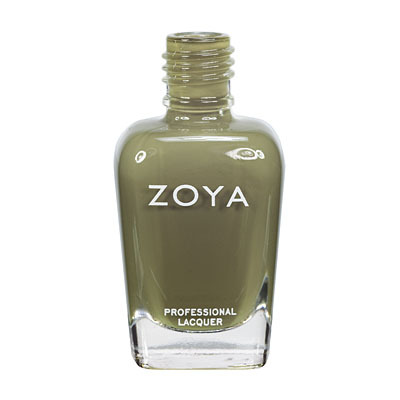 This was my first Zoya purchase. It is a perfect olive green. I only needed 2 coats to get the opaque color. love it! 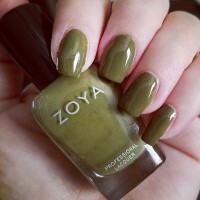 Zoya Nail Polihs | DreeNever Again!!! 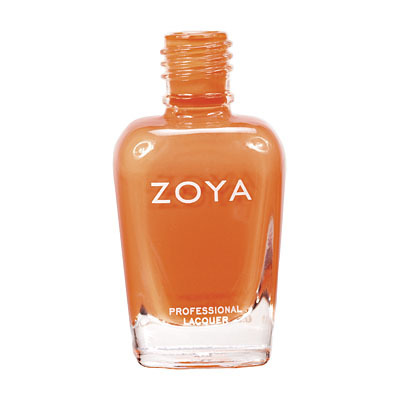 Zoya Nail Polihs | DreeBeautiful! 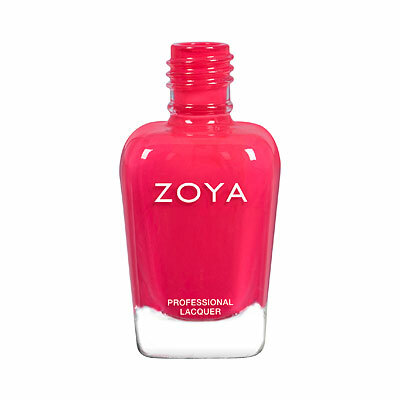 Zoya Nail Polihs | DreeLove this! This is my first Zoya color and I absolutely love it. It is a great Fall color and I lasts the whole week which is rare for any nail polish I wear. 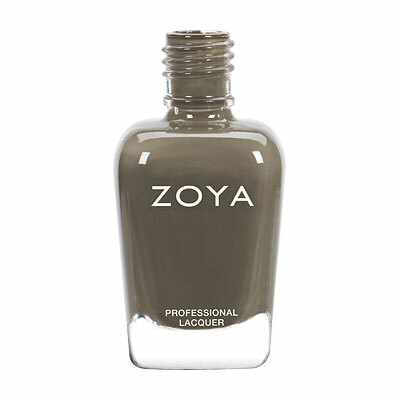 This is an unique greyish olive green. It goes with anything in my wardrobe, so it`s my new neutral. It is the perfect fall color! 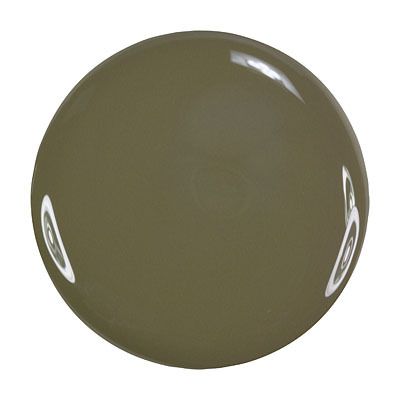 Dree is a creamy army green color that is perfect for fall. It dries a bit darker than the bottle color. It looks so chic on short nails IMO! love it. 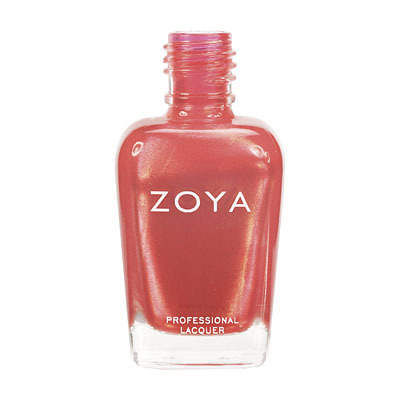 Zoya Nail Polihs | DreeLove Dree! 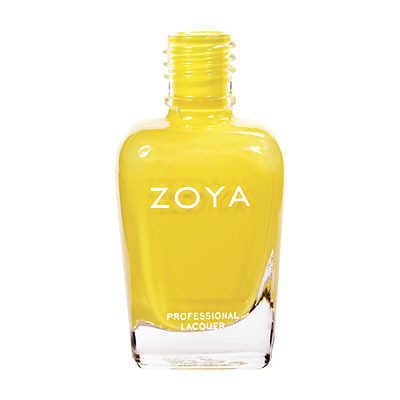 Zoya Nail Polihs | DreeLOVE IT! Dree is the most smashing shade of camo green. It goes on very opaque with one coat, and two makes it super thick and shiny. I have been wearing it for 3 days without a chip and have had tons of compliments. This is for sure the big color for fall.